Howard Putnam’s passion for aviation began early on. 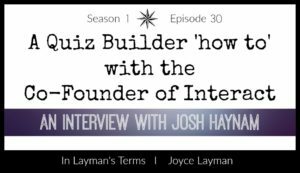 He learned to fly out of a pasture in his Father’s J-3 Piper Cub. His career didn’t start out of college but instead as a baggage handler at Midway Airport. He held 13 different positions before being named to Group VP of Marketing for United in 1976. 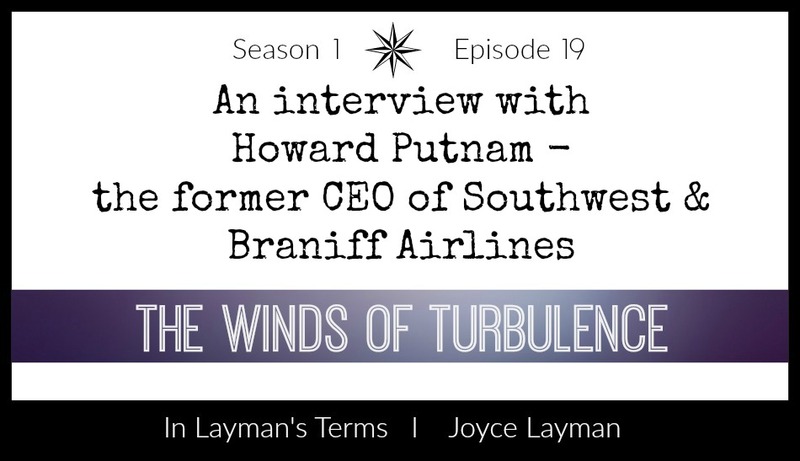 Howard was recruited to become President and CEO of Southwest Airlines in 1978. He led the visioning process and further developed the fun culture and excellent customer service that Southwest is known for today. In 1981 he was recruited by Braniff International to restructure the financially failing airline. Howard was the first airline CEO to successfully take a major carrier into and out of chapter 11. This story was featured in Jim Collin’s book, Great By Choice. And so much more. 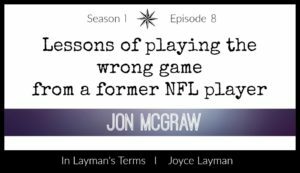 You can listen to the episode here. For the full story, be sure to grab a copy of Howard’s book – The Winds of Turbulence: A CEO’s Reflection on Surviving and Thriving on the Cutting Edge of Corporate Crisis. If you’d like to inquire about having Howard speak for your organization, contact Holly at Speakers Office. 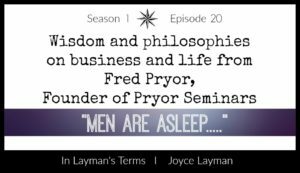 Stay tuned for episode 20, an interview with Fred Pryor.